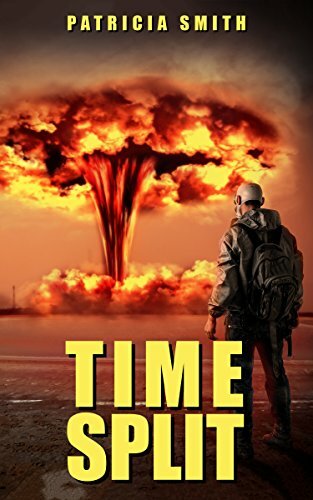 “I’ve always been interested in time travel stories, and this one is a good one. It is hard not to like the characters in this, and sympathize with them as they go about trying to solve all the problems one well-meaning but very costly decision created. There is darkness in this, following a nuclear war, but there is light too – and hope. And without giving away the ending, you are left wondering what happens to everyone after the events described – which is surely the mark of a good story.” Amazon Customer.